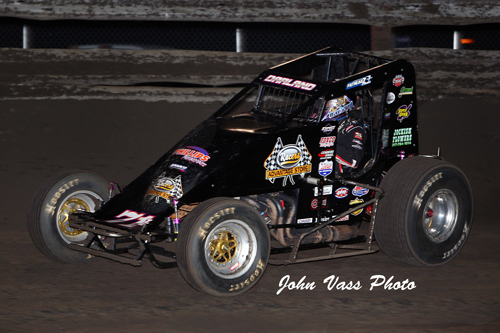 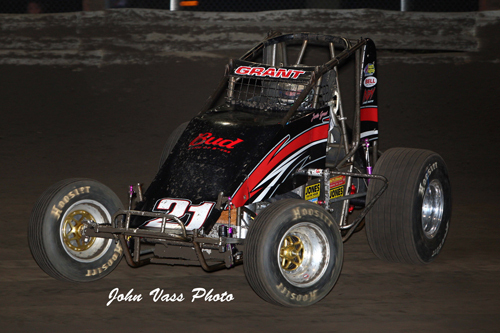 Jon Stanbrough won the rain shortened Ultimate Challenge USAC sprint car feature at the Southern Iowa Speedway. 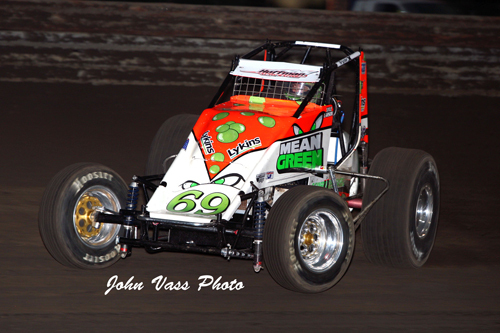 Dave Darland lays down a fast lap at the Ultimate Challenge. 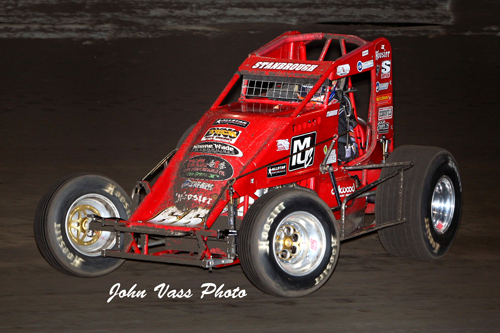 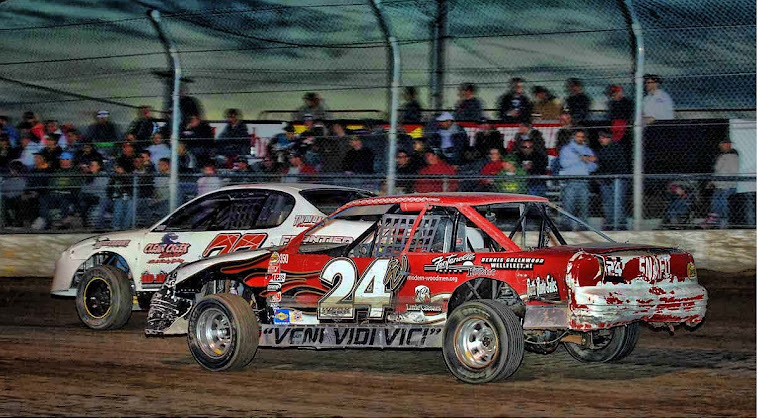 Kyle Larson finished second in the rain shortened Ultimate Challenge at the Southern Iowa Speedway. 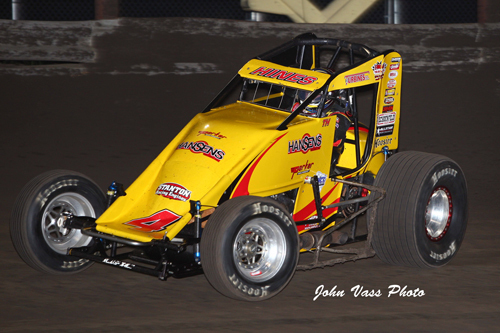 Veteran open wheeler Tracy Hines on the gas at Osky.